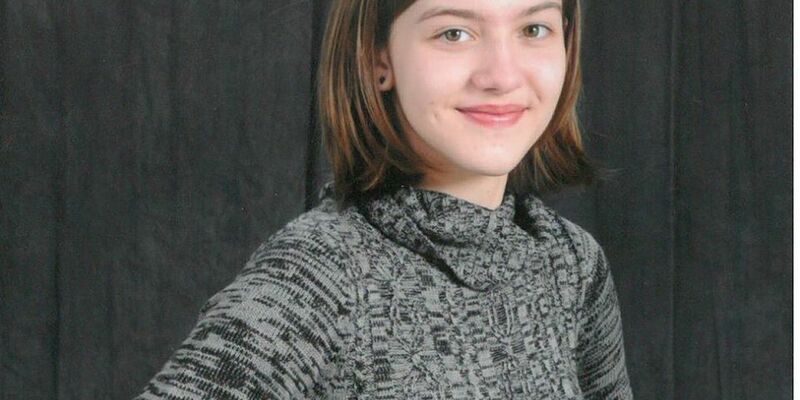 STARK COUNTY, OH (WOIO) - Uniontown police confirmed the search for 16-year-old girl who suffers from Relational Attention Disorder was successful. Police continued the search on Saturday morning, encouraging locals to search barns, sheds and garages added she has no known friends and is home schooled. Uniontown police said they will release further information soon.